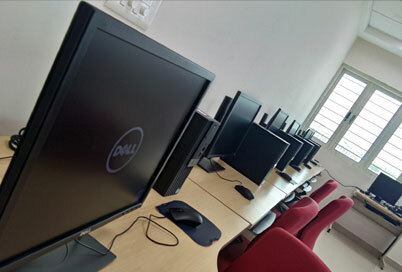 At the Indian Institute of Management Tiruchirappalli, there are more than 400 Personal Computers and 100 printers configured with the latest specifications, connected over the campus network. 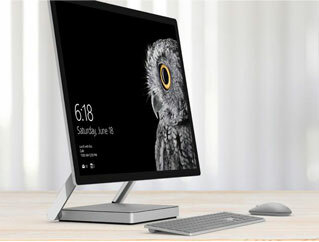 All the systems are configured with the latest Windows OS and the databases available at the campus will help students in familiarizing themselves with latest software. 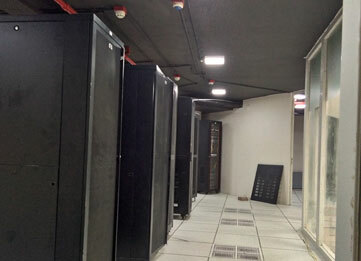 The full-fledged data center in the IT block, in the basement of the library, located at the center of the campus has precision air-conditioning, false flooring, dedicated fire protection mechanism, fireproof glass partition etc. A 24*7 NOC room monitors the IT and AV infrastructure on a 3x2 video wall. A disaster recovery center located at the estate office continuously monitors the functioning of core components on active-active mode through crisscross connectivity via OFC between DC and DR which guarantees 99% uptime. The network infrastructure (Data, Voice & Video) of IIM Tiruchirappalli has been built on a dual stack platform which supports both IP v6 as well as IP v4 technologies. At the Indian Institute of Management Tiruchirappalli, the network infrastructure is set up on a 3-tier architecture for providing seamless connectivity to the internal IT resources. 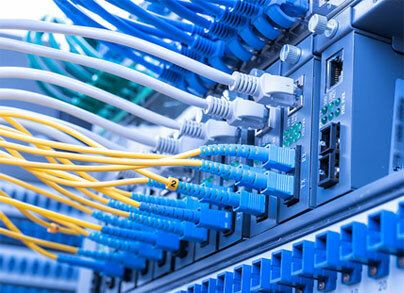 The Gigabit network is built on a Fiber Optics backbone which covers an area encompassing the Administrative block, Academic block, Library, Hostels, Faculty Houses, Guest house & Staff Quarters through wired cable as well as through a wireless network. 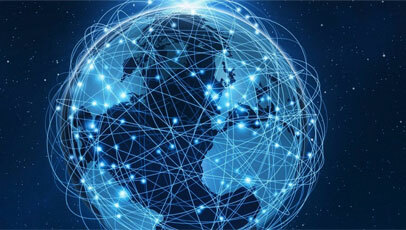 The passive infrastructure is built on a combination of Star and Ring architecture which provides 99% uptime. 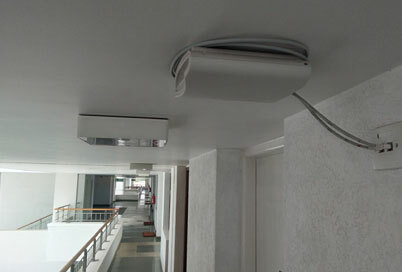 The institute has also established a VOIP network with about 200 IP phones. IIM Tiruchirappalli is connected to the external world with two dedicated Optic Fiber Internet Service Provider links having a highly efficient and stable bandwidth of 100 Mbps through a BSNL connection and a 1 Gbps connection through NKN along with automatic fail-over and load balancing functionalities through a link load balancer. 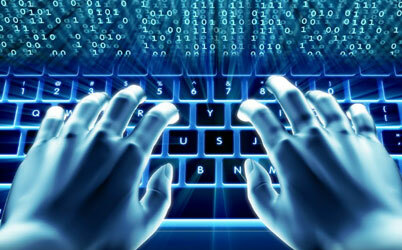 Firewall and content filtering functionalities are also enabled for secured access to the internet. Round the clock controller based wireless internet access has been established throughout the campus, which provides seamless internet access in Admin block, academic block, Hostel block, LRC block, Sports block, Faculty villas and Staff Quarters with individual user authentication. IIM Tiruchirappalli has a 48-seater Computer classroom with state-of-the-art equipment for practical sessions on simulation tools and other academic applications for the students to gain expertise in the practical implementation of tools included in the curriculum. DNP Screens are installed along with two laser projectors making the practical sessions more interactive. Our computer classroom is designed in such a way to enable the faculty to demonstrate procedures to the students “live” on the computer. The Computer centre at IIM Tiruchirappalli is a common space which provides computer services to faculty members, staff members and students. Computer Centre caters to the computing needs of the faculty members and the students for their research and teaching. 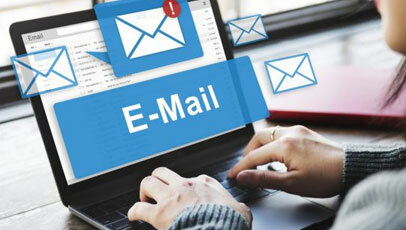 It has a user base of more than 100 active users at any given point of time. 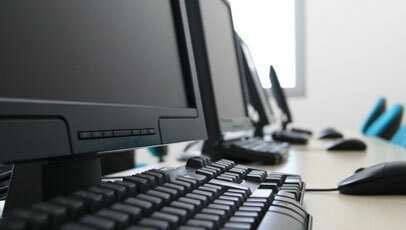 The Centre has about Linux and windows 10 PCs loaded with all the required academic applications. All the computers in the centre are connected to the internet. The institute has framed strong IT management policies using core IT components which include a UTM firewall, Cache server, IPAM appliance, Wi-Fi controller, NMS etc. 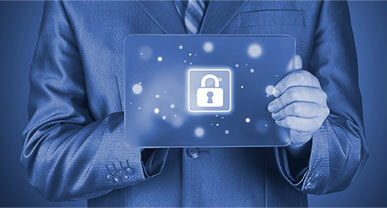 to monitor, manage and secure the network to withstand any disturbance. 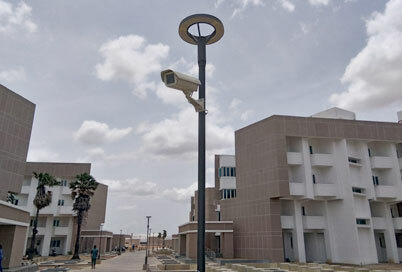 IP based surveillance system has been installed integrating 100 CCTV cameras along with monitoring stations at four different locations of the campus including the main security office. It can also be monitored through the web interface.